You’ll hear two things from participants at your event: “WOW!” and “THANK YOU!”. Galway Bay is the ultimate tournament gift. We’ve supplied gifts for events, many private clubs, and a long list of charitable organizations. Not every tournament is the same. And not every budget is the same. So we’ve developed Galway Bay Tournament Packages, as well as a build-your-own package, to fit every need and budget. 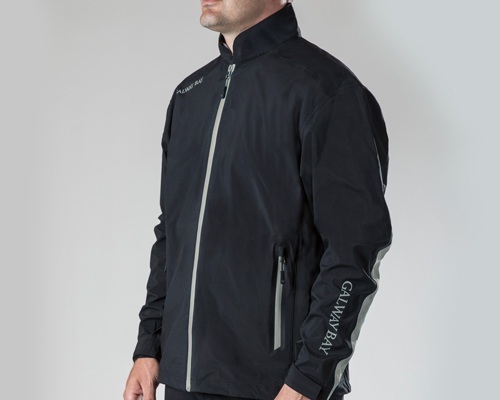 Choose from the variety of Galway Bay Performance Outerwear or allow us to create an item specifically for your event.